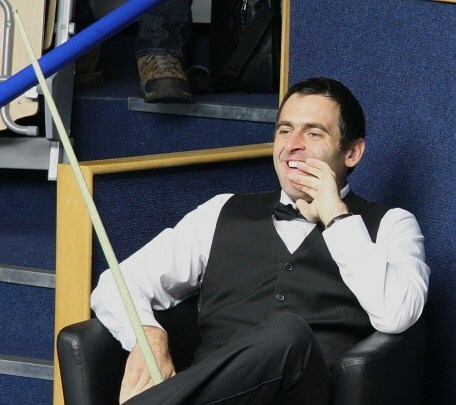 Ronnie “The Rocket” O’Sullivan is quite simply the greatest player to ever pick up a cue. This is obviously high praise for anyone but you’ll be hard pressed to find anyone in the entire world who disagrees with you, and if they do, they are wrong. Ronnie O'Sullivan's mercurial temper and wham-bam faced passed snooker style has forever been immortalised with book, films and even a game on the site of the master of slots games, Paddy Power. Ronnie has been #1 in the world pretty much exclusively since turning pro in 1992 (apart from his brief self-inflicted exiles from the sport) and has broken nearly every single record that has ever stood for snooker, many of which he still holds to this day. He has five World Championships, seven Masters and six UK Championship titles alongside having won 31 ranking tournaments. His first World Championship wasn’t won until 2001 but even before then Ronnie was pulling up trees making a name for himself. He won his first Masters title at the age of 17 years and 134 days which made him the youngest ever winner of a ranking tournament. 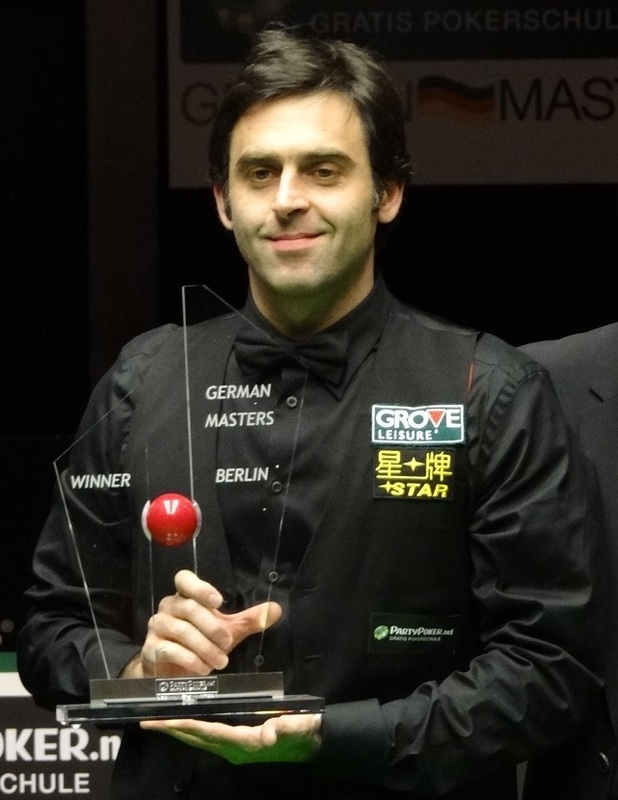 He’s one of the best break builders the sport has ever seen too holding the record for the most competitive century breaks (923), the most maximum breaks in competition (13) and for the fastest ever maximum break in competition in an astounding 5 minutes and 20 seconds. Ronnie’s dad was jailed in 1992 for murder and this has always been brought up as a negative against Ronnie, although this coincided with the beginning of his professional career he never let it affect him negatively. Ronnie hasn’t always been in love with the sport of snooker though and has on many occasions either broken the rules and retired or ruled himself out of competitions. As a self-labelled perfectionist The Rocket has always strived for the best and when he doesn’t feel 100% he just doesn’t commit to competitions. 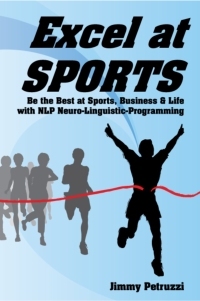 He’s been working with top sports psychologists, including Dr Steve Peters, for the best part of his career to overcome this. In recent years Ronnie has gone from strength to strength, winning the World Championship a further 3 times and further solidifying his status as the best snooker player the world has ever seen, even though he only currently sits as the World Number 2 (as of February 2018).